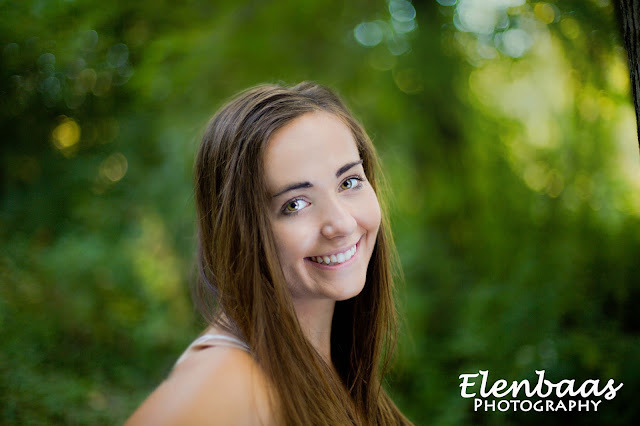 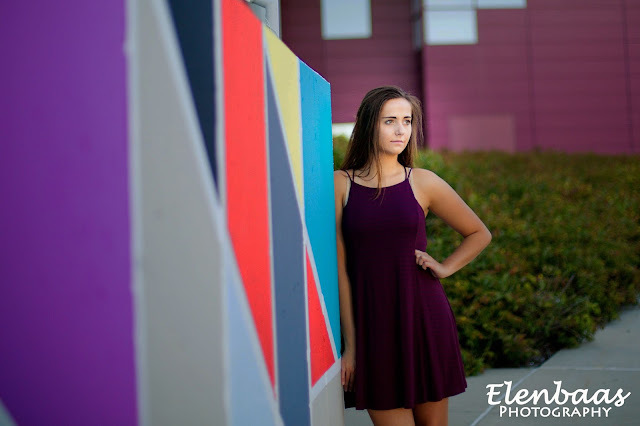 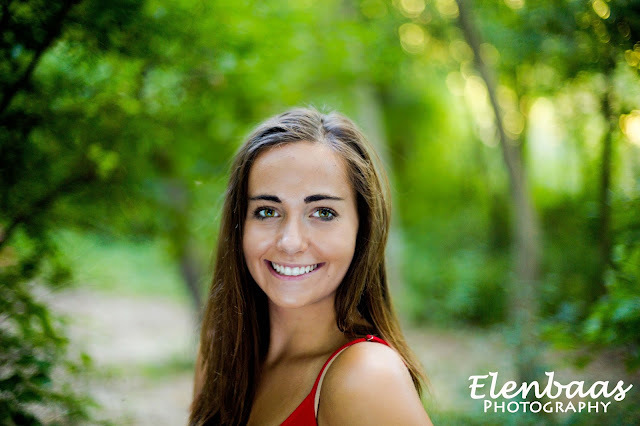 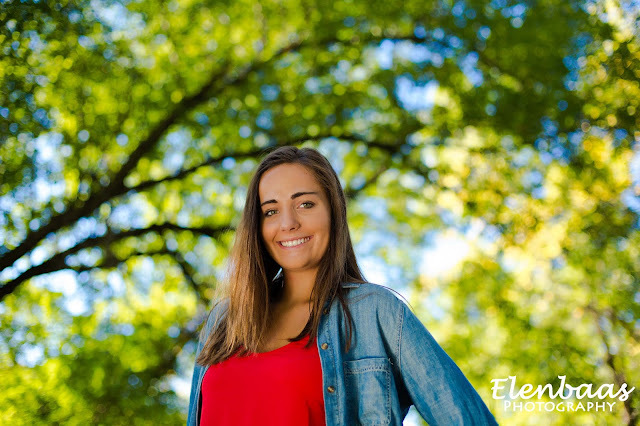 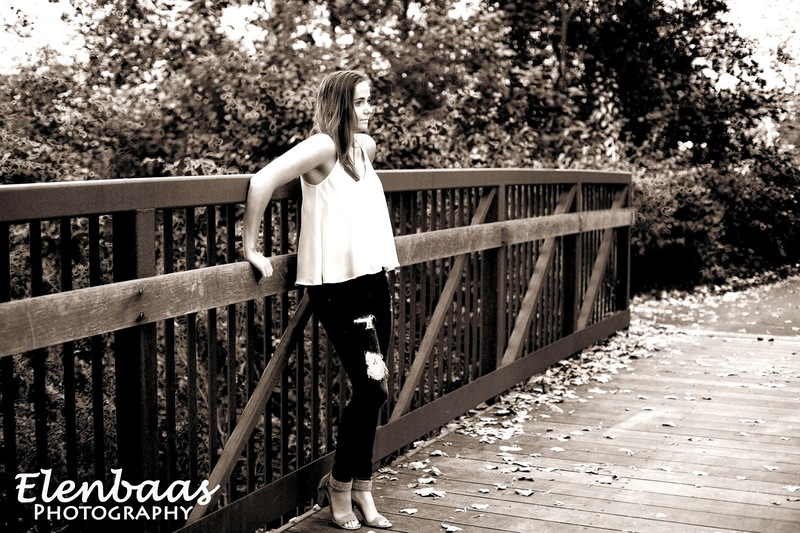 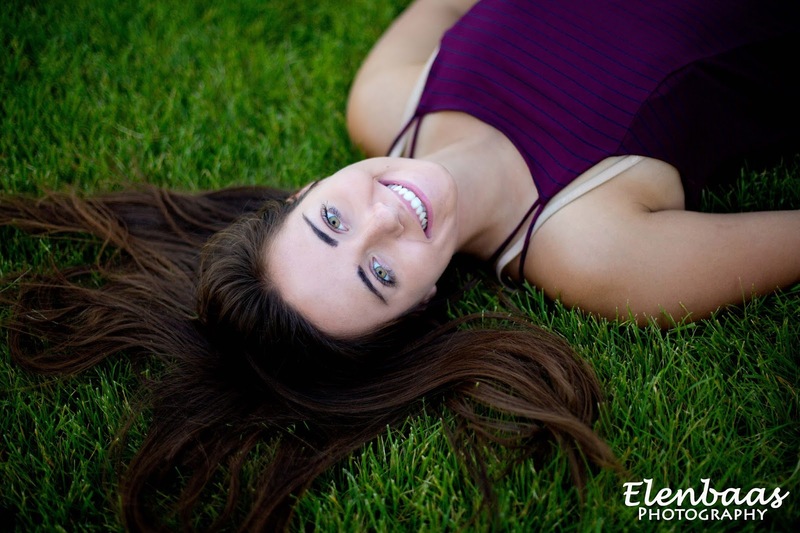 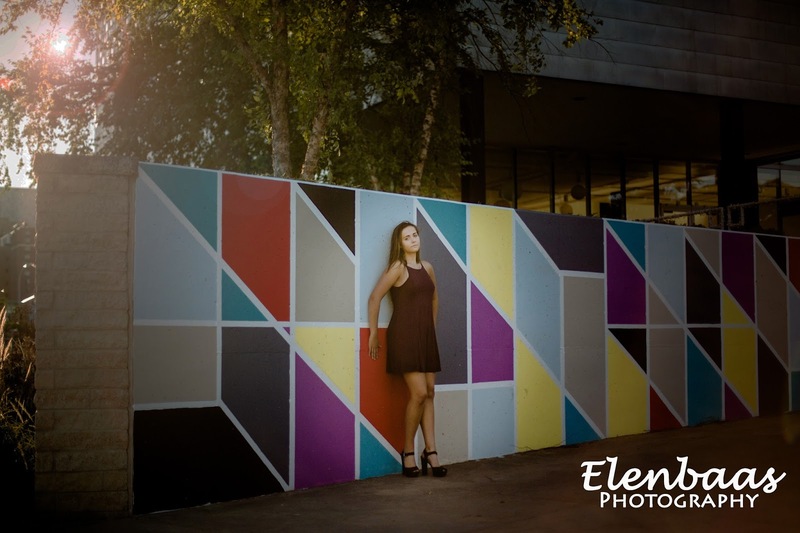 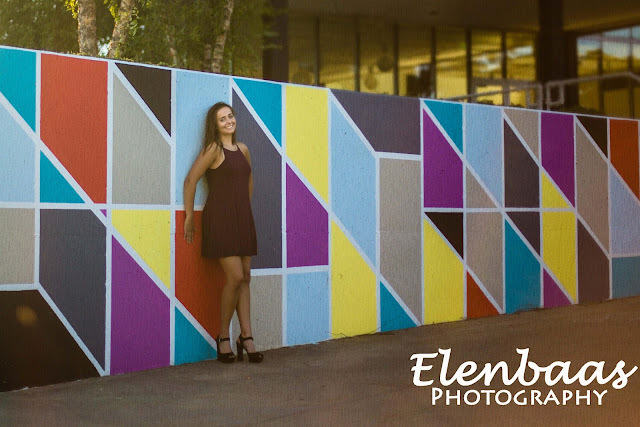 Check out Krista's senior portrait shoot in Rochester MN! 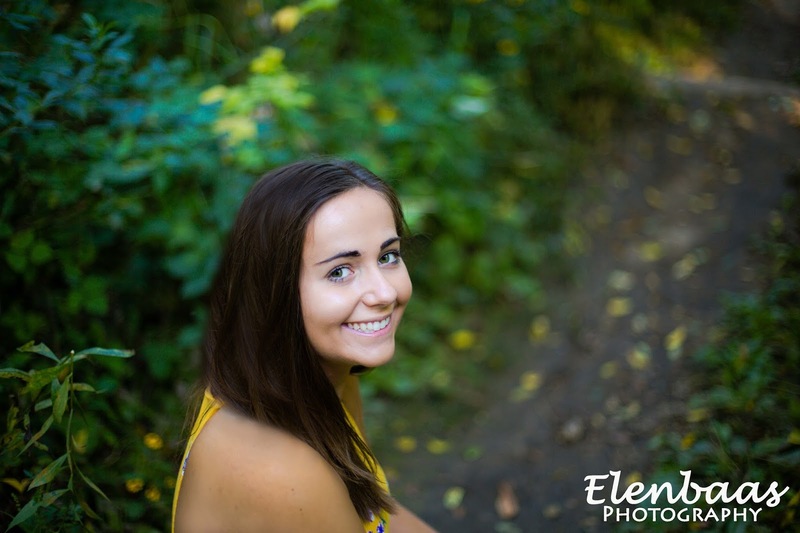 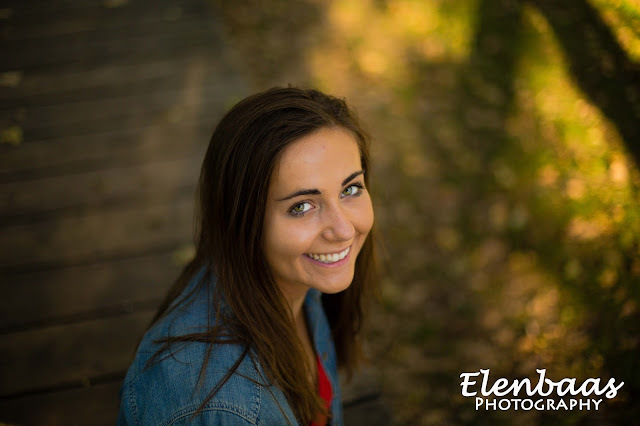 Krista is a senior graduating from Goodhue High School, Minnesota. 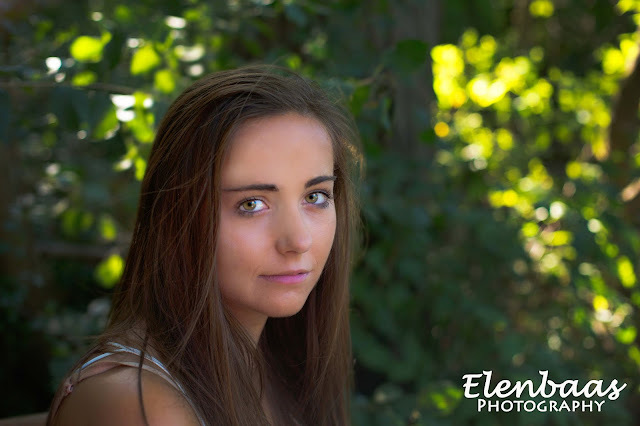 "What feels like the end... is often the beginning...."